Avira Antivirus 2016 is a well-known antivirus software developed by Avira Operations GmbH to provide advanced real-time protection against a wide range of malware/virus threats. Due to its high scores from AV-Test, an advanced heuristic engine, automatic updates of virus definition and also a well-designed interface, Avira Antivirus has become one of the best free AV apps to protect home users’ PCs. 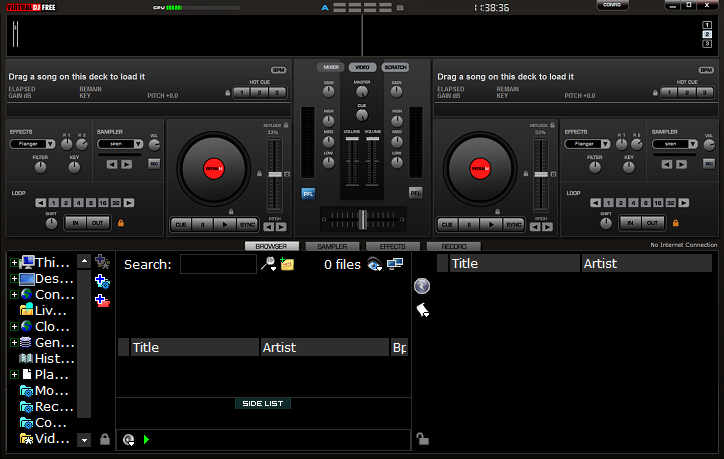 Not matter how excellent a software can be, users may decide to uninstall it for one or another reason. But will the uninstallation of Avira be so simple as its installation? Actually, many users run into troubles when trying to uninstall Avira Antivirus 2016. Once a program is installed, its preference settings, cache files, temporary folders or registry entries will be created and scattered around your system, which means, simply uninstalling Avira Antivirus 2016 through Add/Remove Programs is far away from 100% removal. You need to do more than that to get it uninstalled completely. 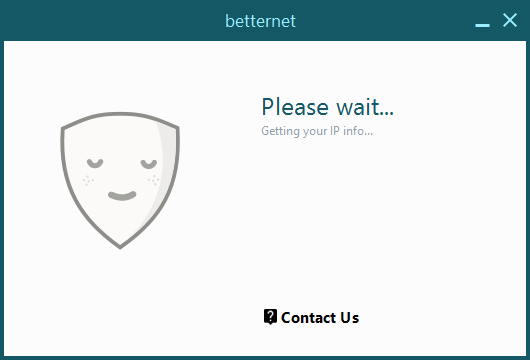 Betternet is a VPN service provider application for Windows that allows user to surf the Internet anonymously or with a different IP address. It is capable of bypassing firewall restrictions, protecting from IP trackers, and encrypting your private information. To most ordinary users they use this application just to access to blocked websites due to the geographical location or other policies. Betternet claims to be totally free and it has no usage limit for its service. Users even don’t need to register or login. Actually, all its revenue comes from ads provided by third party network services Betternet is using. Admittedly, Betternet offers a surprisingly fast connection, but their advertising deals mean your cookies get accessed by third parties. So if you have privacy concerns or just think Betternet did not work as you expected, you may consider uninstalling this program from your machine. But how? Once Betternet is installed, its preference settings, temporary files, or registry entries will be created and scattered around your system. Uninstalling Betternet from Control Panel is the first step to get rid of this program, and you need to do more than that. Here we detail the removal instruction to cast off Betternet. Read on please. 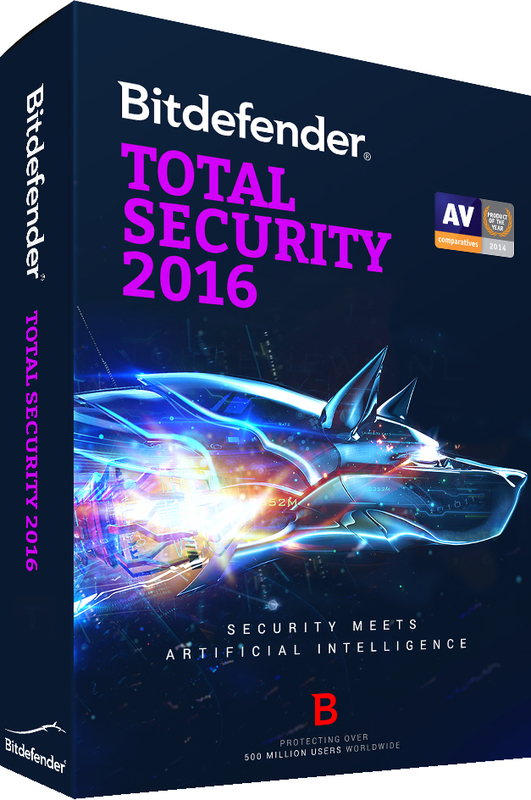 Bitdefender is a famous security developer that attracts many people installing their product, Bitdefender Total Security 2016 is one of the series of Bitdefender application that secures your computer security, your online behaviors and personal privacy, but today, we will discuss the way to uninstall Bitdefender Total Security 2016 effectively on PC, which may be necessary for you now or in some cases when you need to remove it. 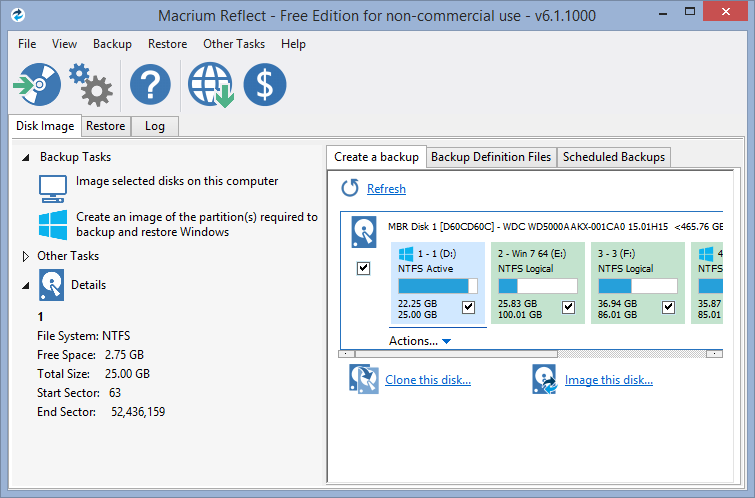 Macrium Reflect Free is a backup and disk imaging software program for Microsoft Windows developed by Paramount Software UK Ltd. The free version allows users to create effective backups, schedule backup process, restore from backup files and image hard drive as well. You can create complete backups of disk partitions, including operating system, installed programs and all your settings, or just specific files and folders on the hard drive. And your data can be compressed and encrypted in using Abraham Lempel’s LZ-based compression and AES encryption algorithms. Despite all its advantages, Macrium Reflect Free may lack some features that are needed by some users, and they may run into different problems when trying to uninstall this program completely. If you are looking for a feasible approach to uninstall Macrium Reflect Free perfectly, you come to the right place. Check if the following methods help you achieve this task.